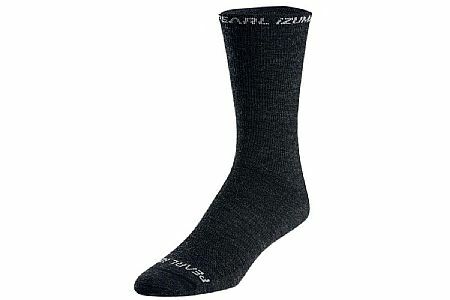 This is a great medium weight wool sock that feels good on your feet in moderate temps (50s-60s) as well as in wet weather. Tall cuff offers lots of achilles support without feeling constrictive. Stitching in the heel and toe is unobtrusive. Regarding size, I wear size 43 shoes and the medium size sock fits me perfectly.